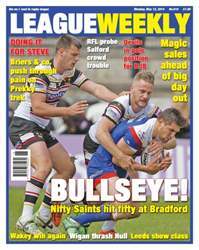 Another action-packed week in the world of Rugby League, with pulsating battles on the field and plenty to talk about off it, too. We have top reports, news and views from the best writers in the game. Andrew Voss brings his unique insight from Down Under, Danny Lockwood considers Steve McNamara's international options and there's lots more too. 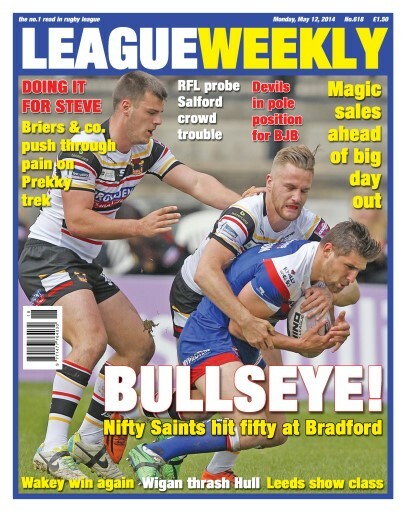 League Weekly – RL's number 1 read!